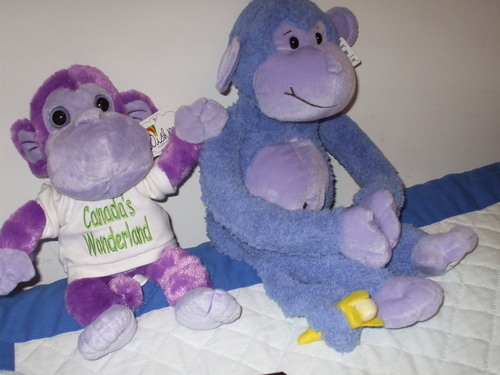 Purple Monkey Mania!. Bought at Canada's Wonderland!. HD Wallpaper and background images in the ব্রুকাস্‌ club tagged: brucas brooke lucas sophia bush chad michael murray bl one tree hill. LMAO. ffs HOW DID U DO IT SO FAST.